FFA - Driftwood Hospitality owned Hilton Tampa Downtown hosted the Hamas linked CAIR Florida banquet on November 22, 2014. Driftwood Hospitality owned Hilton Tampa Downtown hosted the Hamas linked CAIR Florida banquet on November 22, 2014. Hamas linked CAIR Florida banquet was held November 22 at Driftwood Hospitality owned Hilton Tampa Downtown. The Florida Chapter of the Council on American Islamic Relations (CAIR) held a banquet on November 22, 2014 at the Hilton Tampa Downtown, 211 N Tampa St, Tampa, FL 33602. Americans who are concerned about CAIR’s history and agenda have the First Amendment Right to complain about this event and choose to patronize hoteliers who do not give place to the same. Florida Family Association's online campaigns have influenced several hoteliers. 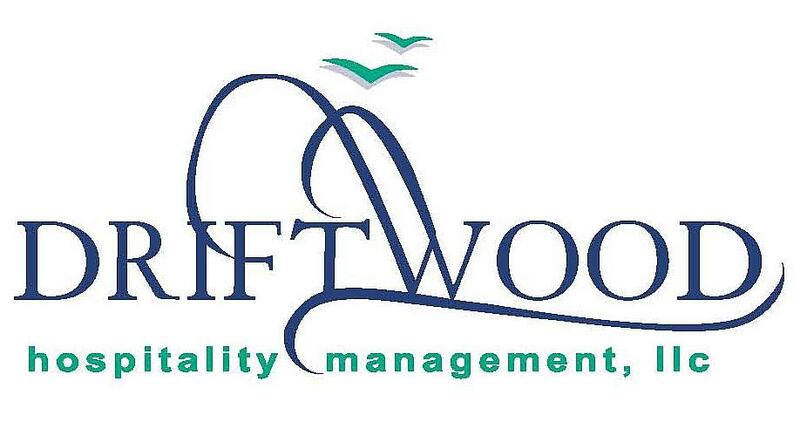 Florida Family Association has prepared an email for you to send to Driftwood Hospitality officials. Your email will not only voice concern about this important issue but it will also educate corporate officials with facts regarding CAIR's history.